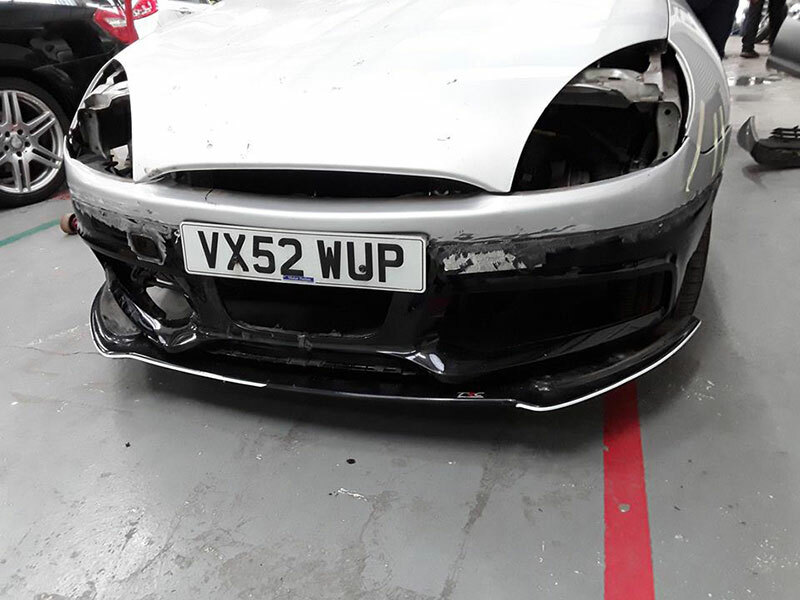 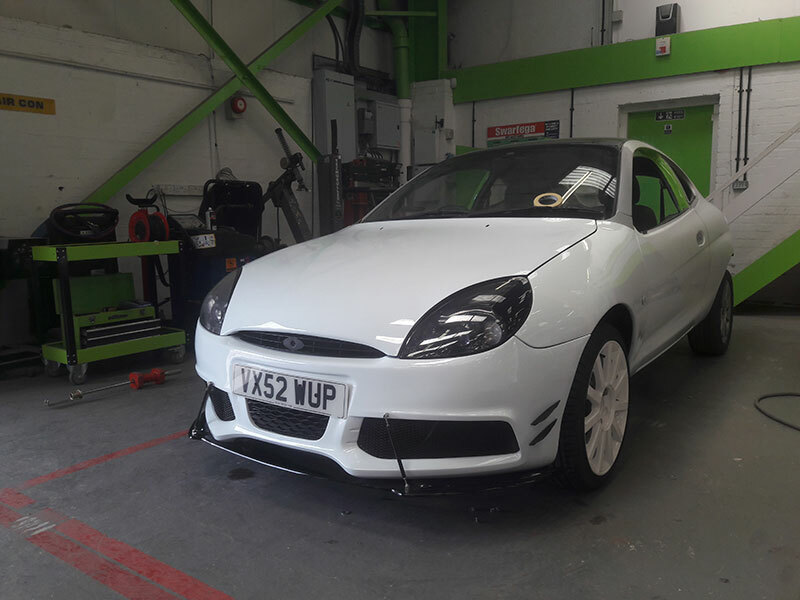 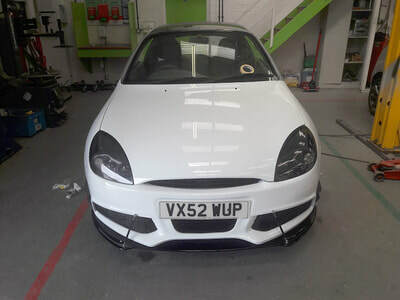 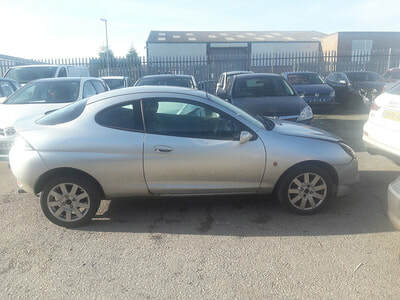 The Gemini Cannock team will be entering the Rally and using our Ford Puma that we have Rally prepared with the help of our new apprentices who are part of the AutoRaise programme. 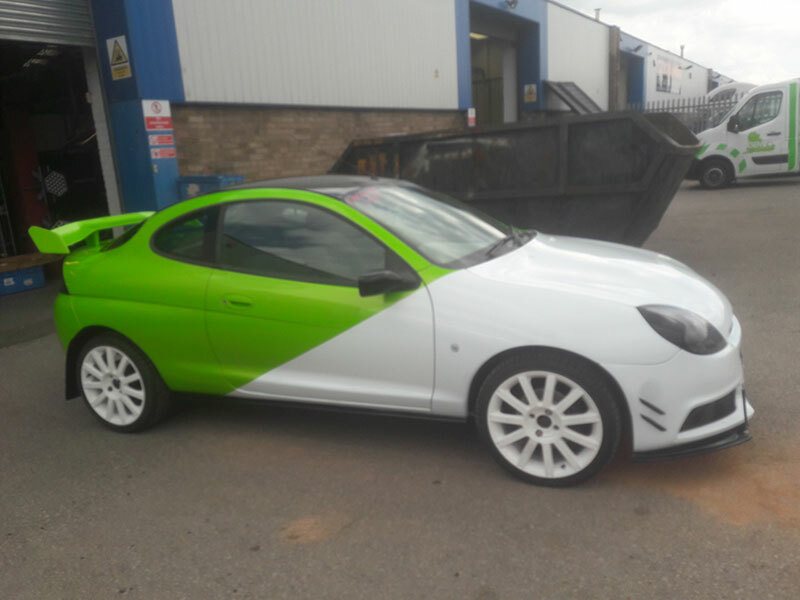 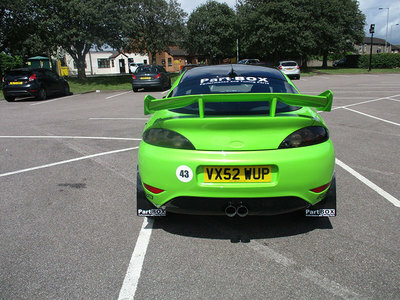 The Puma is in the Gemini green and we have done a few modifications to make it look more like a rally car with modified bumpers and wheels. 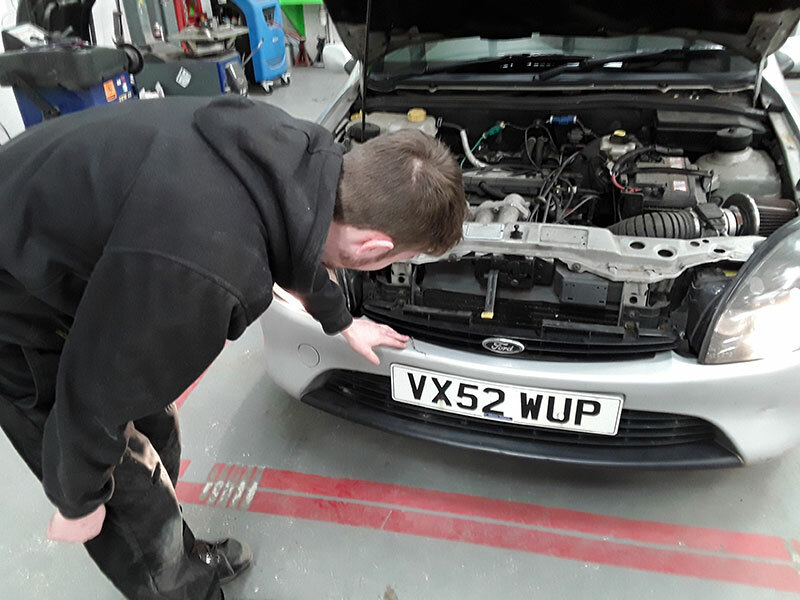 The apprentices have enjoyed this project as it is giving them the skills they will need whilst also having fun. We aim to raise as much money as we can and have a fantastic rally. 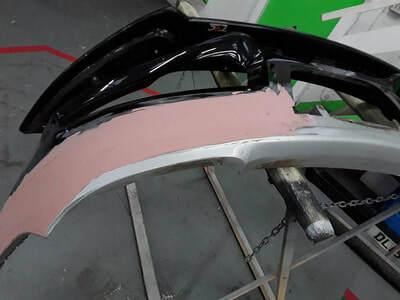 See the photos below for the preparation of the car through the stages - hopefully you will like what we have done as a team at Gemini Cannock. 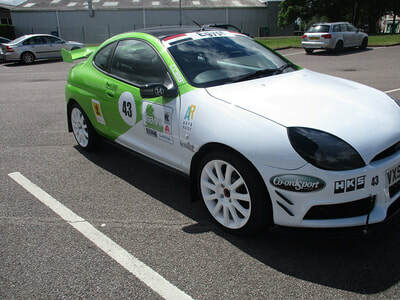 Good luck to all who have entered!